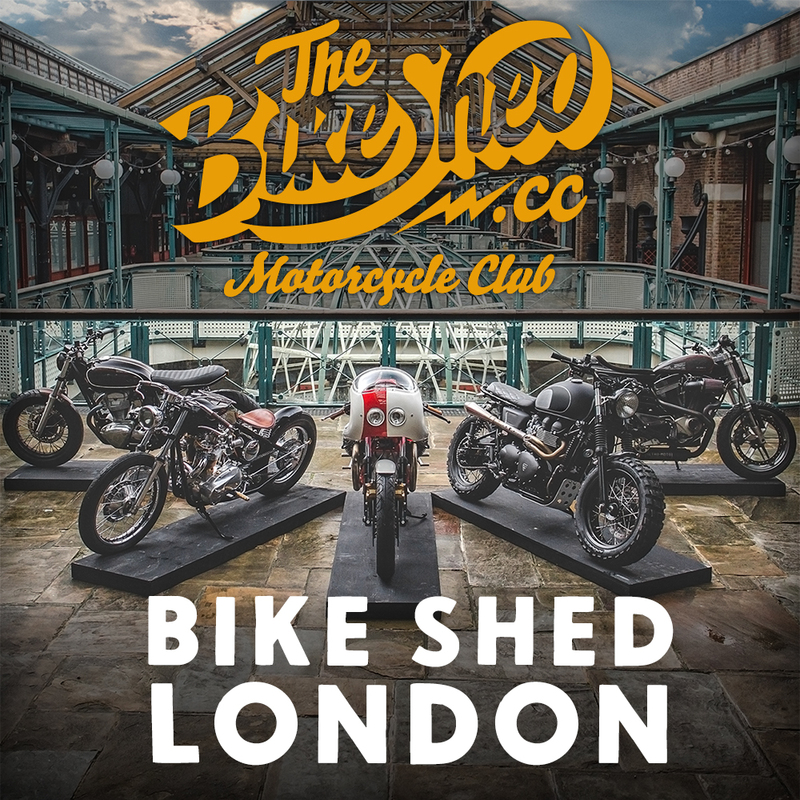 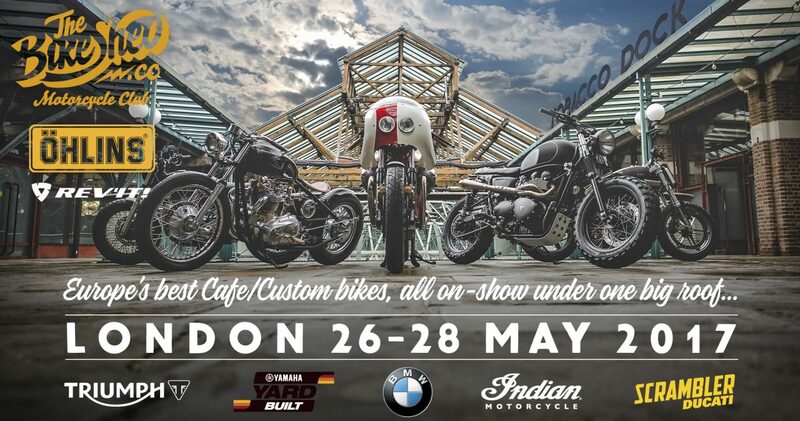 Indian Motorcycle is pleased to announce it will be attending The Bike Shed London 2017 held over the last bank holiday weekend in May. 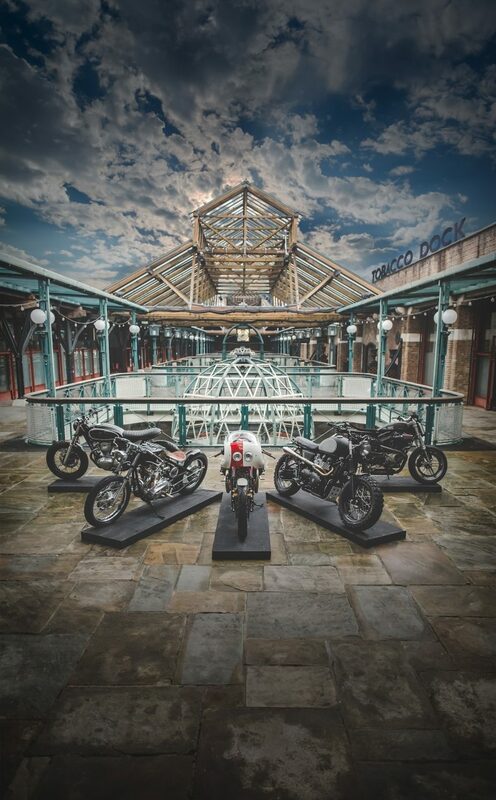 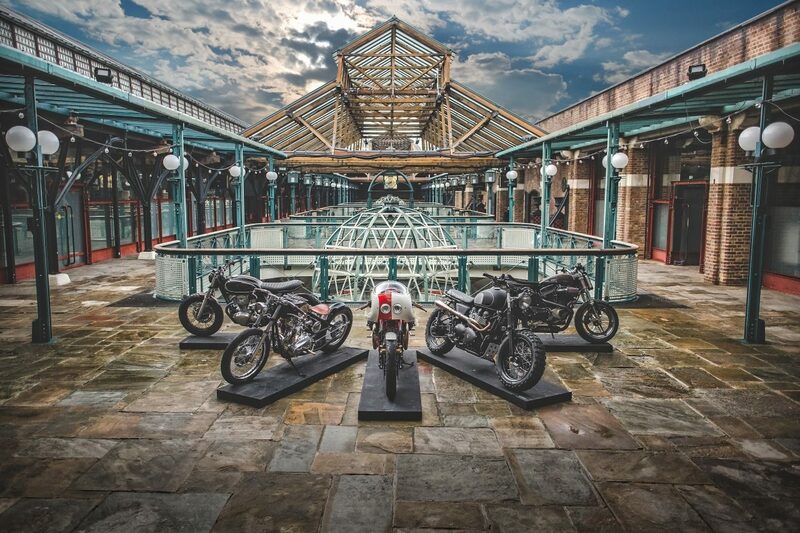 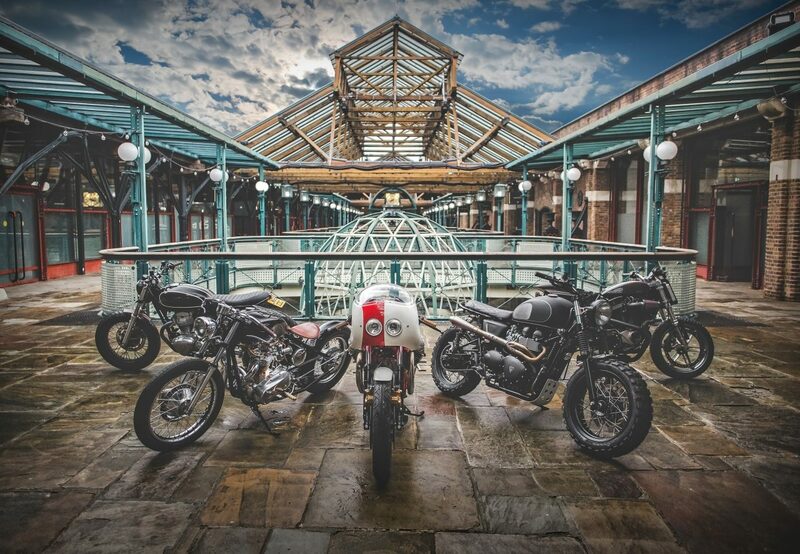 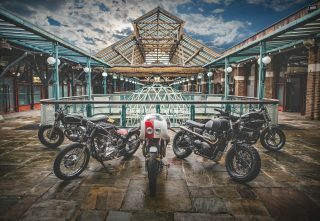 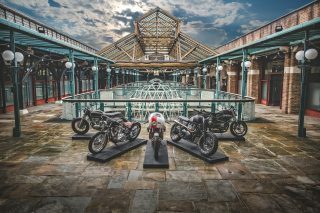 Set in London’s historic and beautiful Tobacco Dock the show celebrates the very best creativity in new wave and custom motorcycle culture. 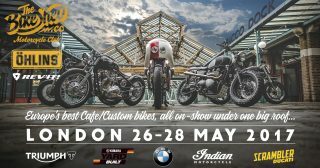 Over 150 motorcycles will be on display along with manufacturer stands as well as street food, barista coffee, several proper bars, cigar and whiskey lounges, live music, multiple live tattoo artists and a multi-chair traditional barbershop. 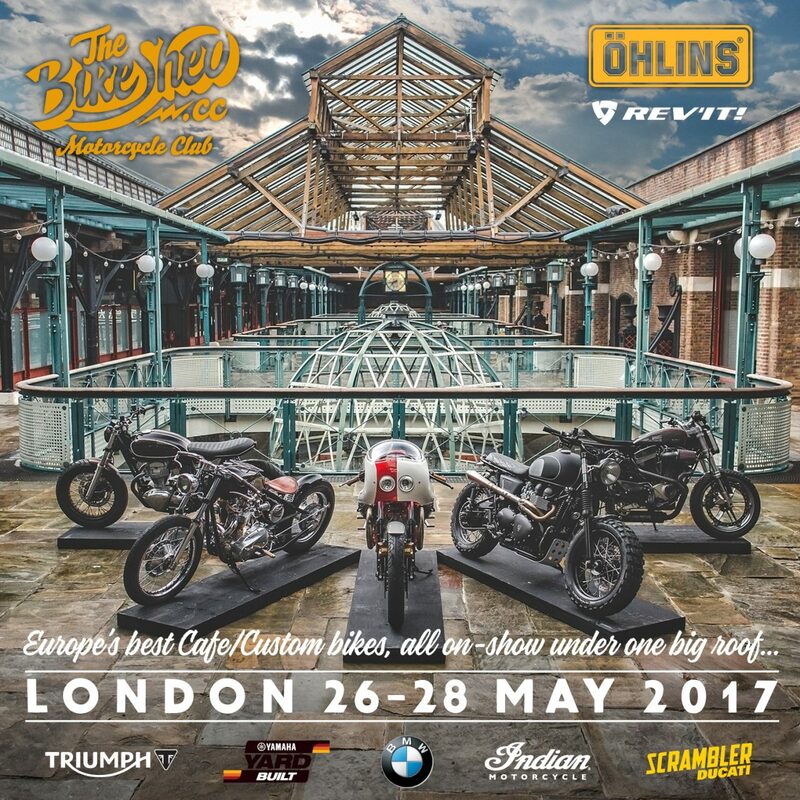 Supported by the mainstream motorcycle industry, the event is sponsored by headliners, Öhlins and supported by Indian, Rev’It, Triumph, Ducati, Yamaha and BMW, all exhibiting along side pro-builders, amateurs and shed-builders alike. 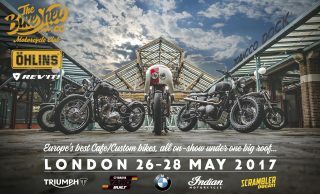 In a UK debut, Indian will show a replica Munro streamliner called the Spirit of Munro which was built to pay tribute to the most legendary bike shed builder, Burt Munro. 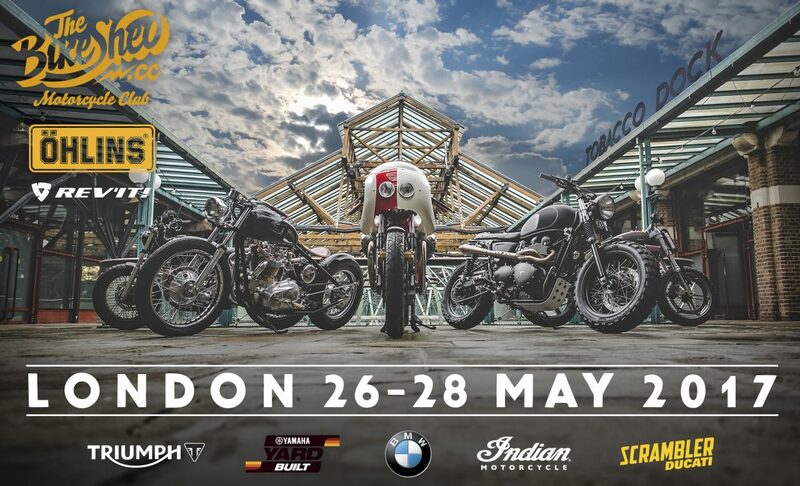 This year is also the 50th anniversary of Burt setting his speed record and becoming The World’s Fastest Indian. 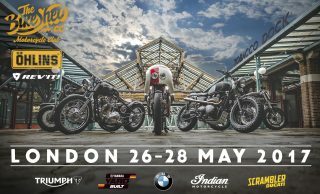 Indian will further showcase its commitment to the custom scene with award-winning Scouts built by dealers in the UK on display alongside Super Hooligan Scouts that are currently being raced in the DTRA Hooligan championship. 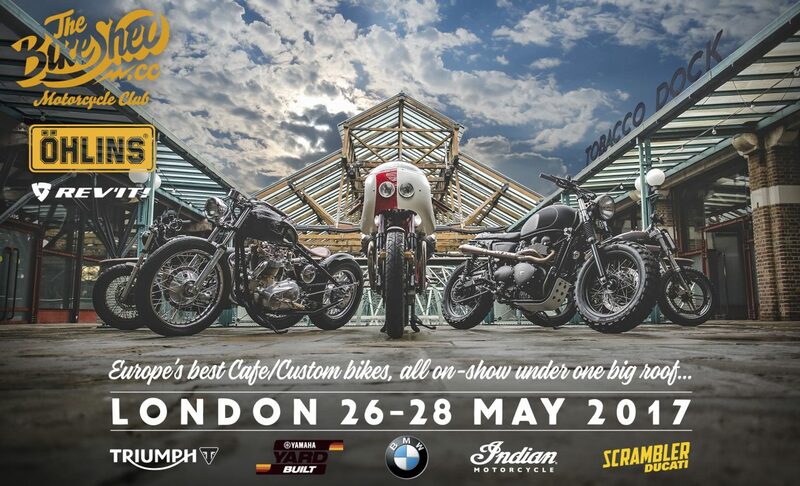 The Young Guns are also travelling all the way from Switzerland to show their sprint-racing Scout, called Miracle Mike, complete with a nitrous oxide system and set to take on the Essenza sprint races and Punks Peak at Wheels & Waves. 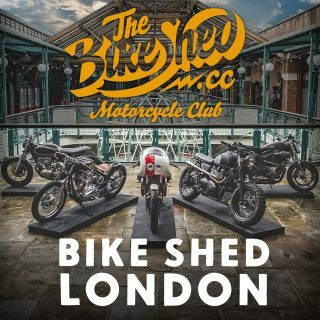 The organisers have handpicked every element of this unique event and are usually based at the Bike Shed in Shoreditch. All of the exhibited bikes are there ‘by invitation’ and selected from the best bike builders in the UK and Europe, plus special guests from the USA, and are on display without ropes or barriers to obscure the view or spoil your photos. The event is extremely family friendly, safe for kids, and enjoyable for non-bike-riders, as well as custom aficionados. There will be a Press & Preview event on the Friday evening.